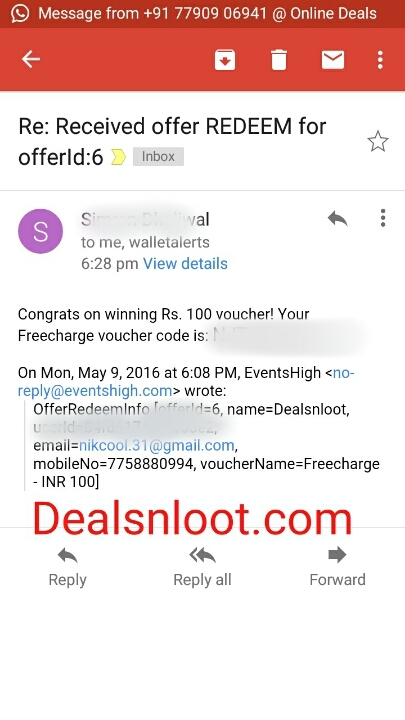 Hello Dealsnloot Readers,EventsHigh App Here Comes An Maha Loot App Name Events High Which Is Giving You Rs 100 Voucher Of Amazon Or Flipkart Just For Referring 5 Friends. So Friends This Type Of Maha Loot App Dont Comes Every Day. 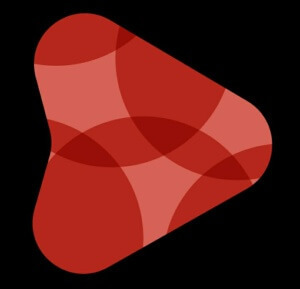 EventsHigh Is A Free App That Brings To You Al The Events And Things To Do In A City At One Place.Eventshigh app has now launched its refer & earn campaign in which you can earn Rs 100 flipkart, amazon, paytm or freecharge voucher just by referring 5 friends. There is no maximum referral limit. Hurry Up,Grab This Loot Deals And Get Unlimited Free Gift Cards Loots. Update : Redeem Start Now.So Start Redeem Your Points. 7.Now You Are In The Dashboard Of Events High App. Click on refer and earn. You will get an option to invite your friends. Invite them via any suitable method and ask them to download the app. You get 100 Rs after every 5 referrals. How to redeem earnings as vouchers ? • Once you have referred at least 5 friends, click on “Offers” button. • Now click on “Redeem >> Select voucher of your choice. • Raise a request and your voucher will be sent to you within 3-4 days. Phone number is required at time of signup and verification. Wallet points are not Transferable. 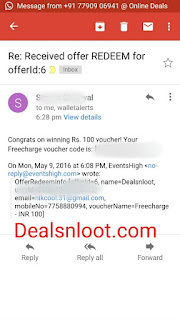 To Earn Unlimited Eventshigh App Use Same Trick Which Is Use In Quizathon India App.